Specializes in tax law as well as corporate issues. Worked for international tax advisory firms. 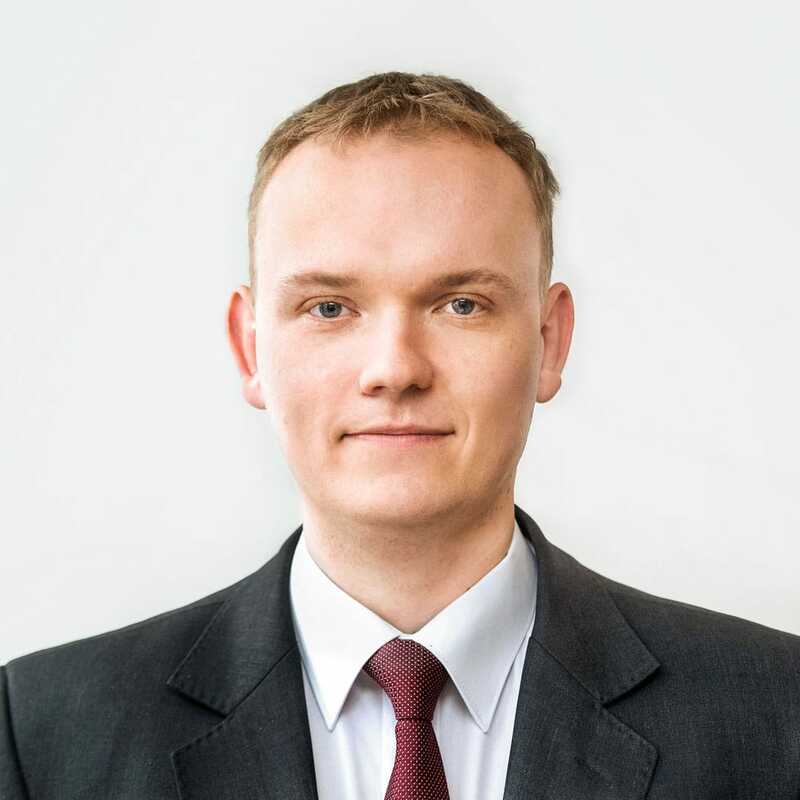 Łukasz Koc has experience in tax advisory mainly in M&A and real estate transactions as well as restructurings and tax optimizations. He completed Faculty of Law and Administration at University of Warsaw.